At Barnton Community Nursery and Primary School we value the arts as a way for our children to express their own creativity. The Arts include: Art and Design, Dance, Music, Creative Writing, Drama, Poetry. Creative writing, drama and poetry are taught through English and topics. Art and Design, Dance, and Music are taught within topics. Whole school art weeks give the opportunity for children to work on large projects over time, allowing them the opportunity to work with a variety of media, techniques and themes – linking different aspects of the Arts to develop independent learning. Music is at the heart of Barnton Community Primary School. Our award winning choir have had the opportunity to perform across the region, most recently support Russell Watson in a performance at Liverpool Cathedral. During Year 5 all our children join our school orchestra and learn to play an instrument. Alongside this peripatetic music lessons are offered – including drums, guitar and keyboard. 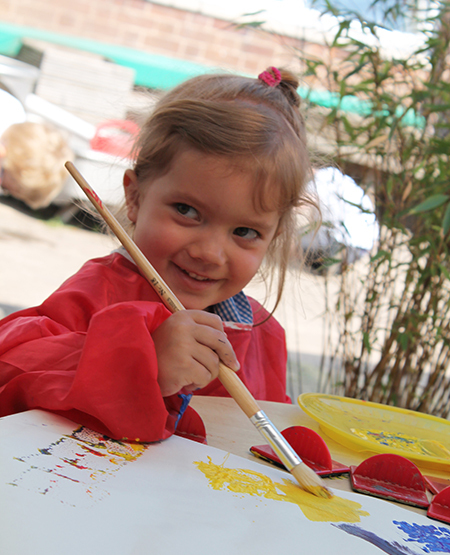 Extra-curricular activities also give our children the opportunity to develop the Arts outside of the curriculum. Drama, music, creative writing are all included.